Words cannot express how much Delta Gamma means to me and how much it has impacted my life and shaped me into the woman I am today. 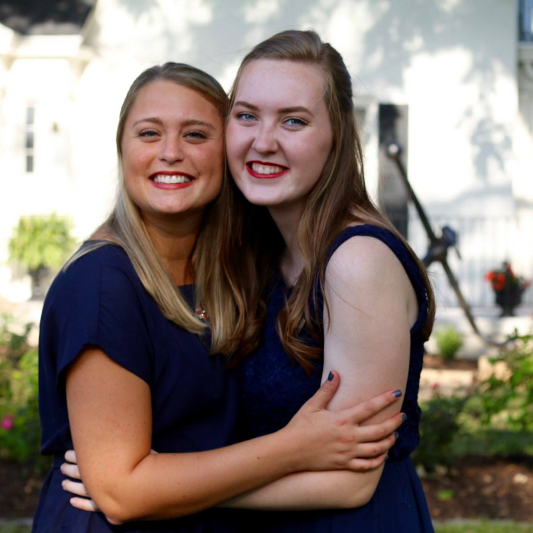 From Delta Gamma, I have gained an amazing support system of women, I have been given so many opportunities to learn more about myself and grow, and I have been given the best of friends and the most amazing experiences. 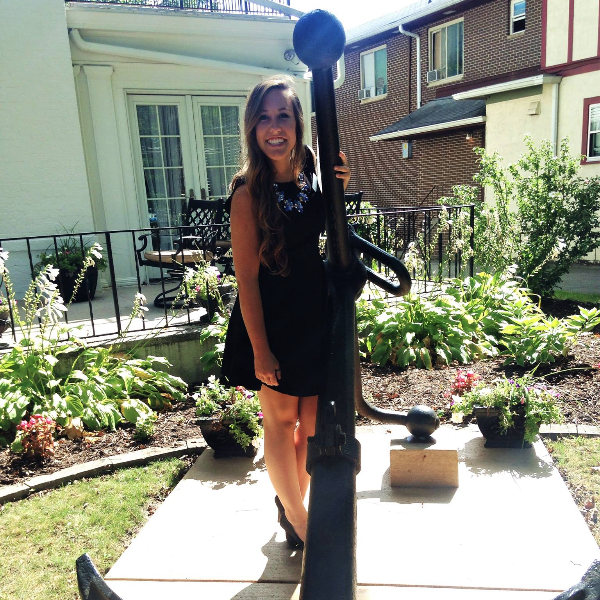 Being a New Member in Delta Gamma is one of the most exciting times because there are so many things to look forward to, and I can’t wait get to know each member and guide them through their New Member process as the Director of New Members! 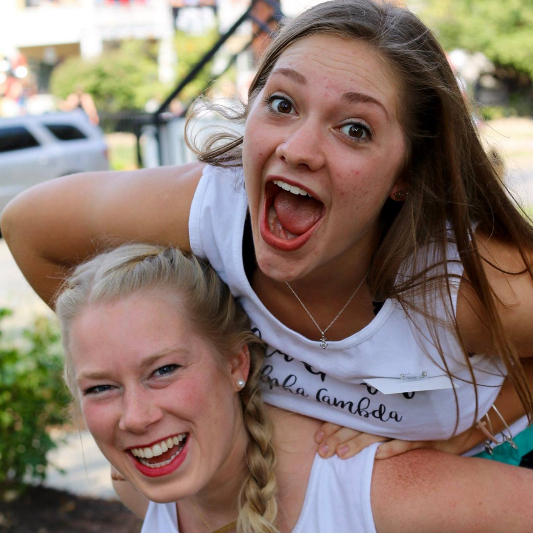 Bid Day begins the amazing adventure through Delta Gamma for the New Members, and from there it only gets better! New members are introduced to many women in the chapter, given a key to the house, and are welcome to any and all of our social events. 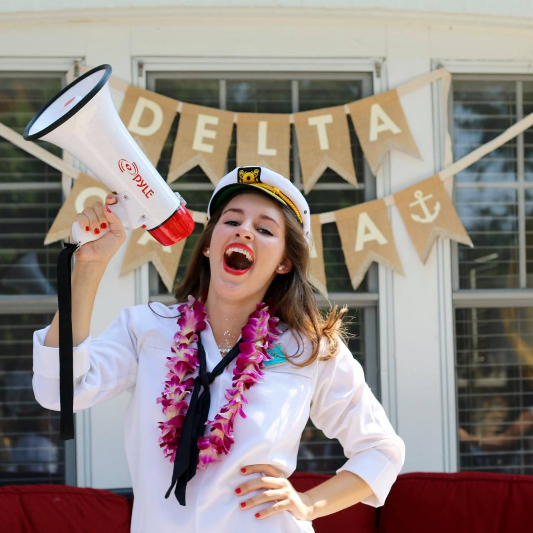 After Bid Day, New Members have weekly meetings conducted by myself and the Vice President of Member Education, Mackenzie, where they will learn about all of the history and traditions of Delta Gamma, and the uniqueness of Alpha Lambda. These meetings go through November until the New Members go through initiation and become fully-initiated members of the chapter!